On the 12th/13th March, UKDSC were invited to attend the UK/RSA Staff talks held in Pretoria, South Africa. 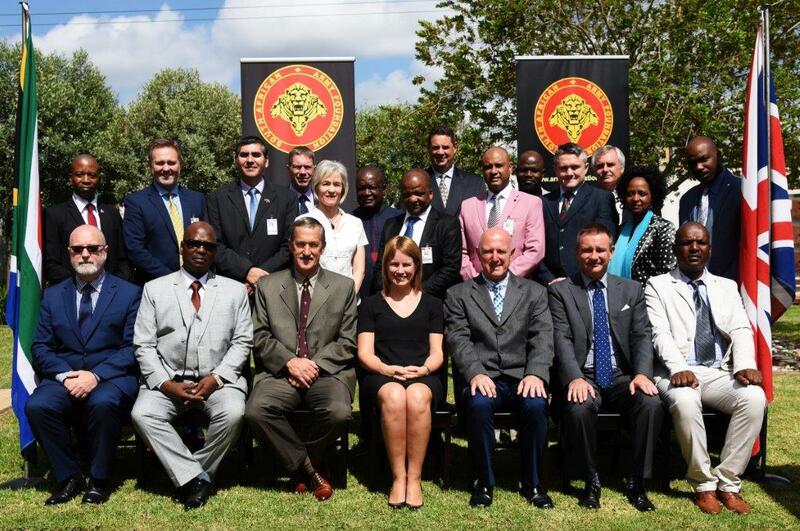 Ricky Adair, Head of Strategic Capability, presented the broad spectrum of UKDSC routes to collaboration before the RSA Government, Military, Armscor and Industry representatives. These ranged from Cross Sector Innovation programmes to Intellectual Property exploitation and Border Security. Following a successful engagement, further meetings are planned to consider opportunities to develop constructive, mutually beneficial programmes of work.